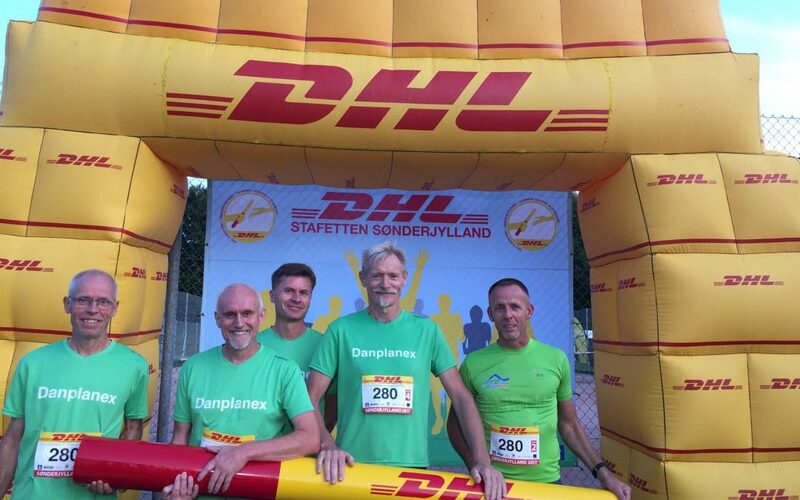 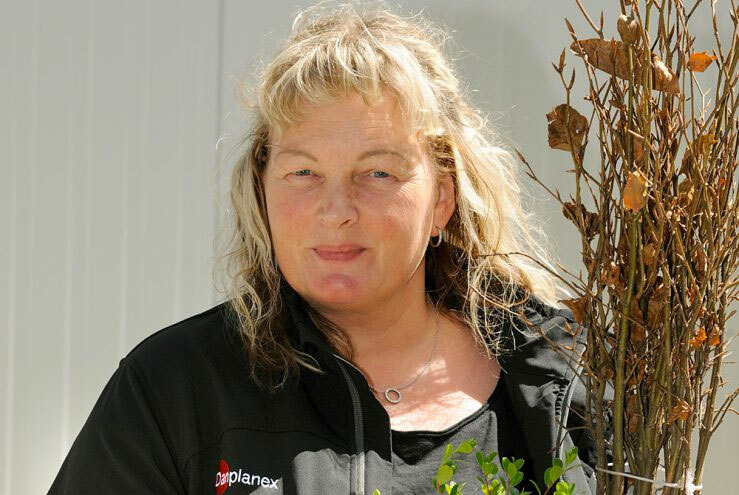 Dream team Danplanex participated in the DHL Relay on Wednesday 23 August in Aabenraa.  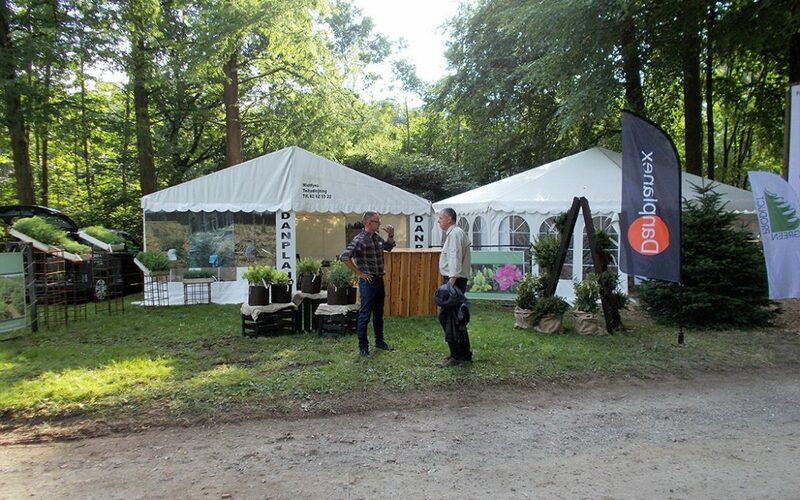 A great event, which we can only recommend that other companies participate in.  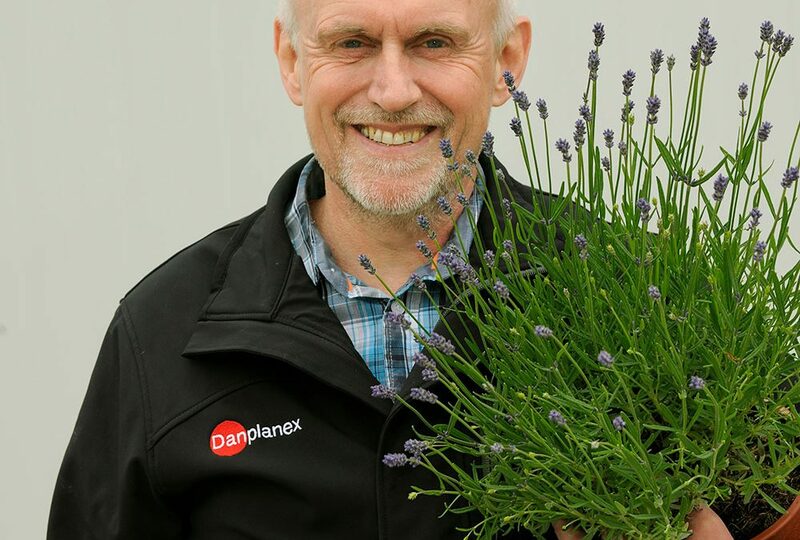 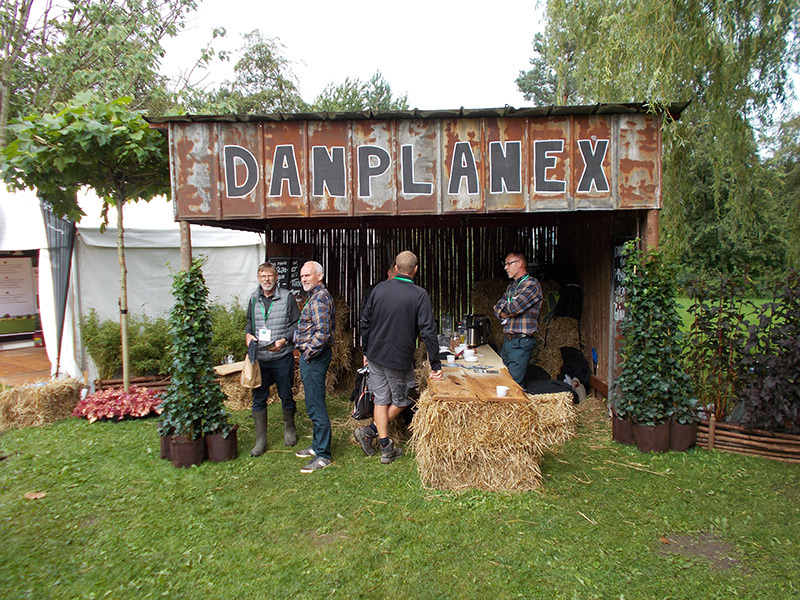 Danplanex at Langesø Fair, thank you to all of you who visited our stand.